PPC is fabulous for driving instant traffic to your site for keywords that you don't rank for yet and for temporary promotions. Let us craft a PPC Roadmap for your business. Build your business and we'll help you with the online marketing aspect of it. Pay-Per-Click (PPC) campaigns is just one of many online marketing strategies to help target your perfect buyers instantly where they live online. PPC is a type of online advertising that allows businesses to target keyword phrases and bid on them in order to list their business in front of buyers. A typical PPC campaign will have monthly and daily budget maximums to keep costs under budget. PPC has some huge benefits. First, PPC allows for instant result and sales, unlike SEO. Also, you are able to achieve greater qualified traffic to your site based upon the keywords selected. Also, PPC campaigns show reports on the most important keywords that customers are searching for. This helps businesses to know how customers are searching in order to adjust their website and marketing accordingly. For best results, a PPC campaign should be in addition to your business already having a website designed and SEO services in progress. Yes, there is a process behind getting the most out of your pay-per-click marketing. 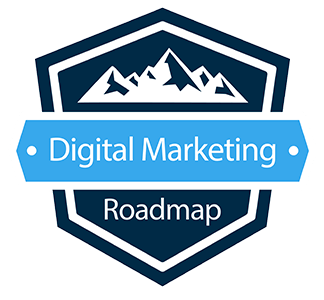 Our PPC roadmap helps businesses target the right keywords that leads to sales. Here's how. The first aspect of PPC are the needs of your business: overall budget, product or services and where your perfect target market lives online. Don't know where your target market lives online and how they interact. Let's chat and come up with a PPC roadmap for your business. Customers are classified by the keywords that they are looking for. 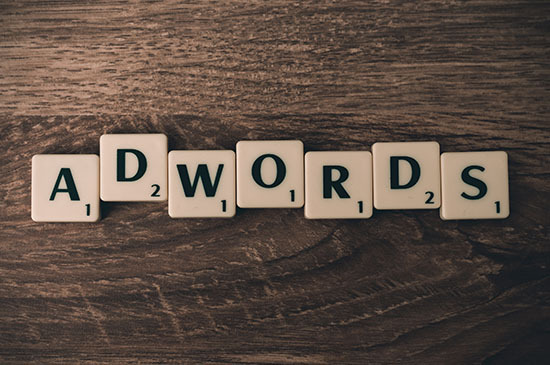 Our keyword research helps your business target visitors who are further down the buying process in order to save your business money in online ads. This is called PPC optimization for maximum ROI. Interested? This is huge! We must carefully craft a specific landing page for each one of your PPC campaigns. Spending money on PPC to drive traffic to your site is a waste of money if we can't convert them into leads. So we must build a sales page to convert visitors into leads or product sales. Budgeting is much more than how much your business can afford each month. A PPC budget must have results in order to justify the investment. We help businesses by continually analyzing how customers are searching online so that we can reallocate the budget for maximum ROI. Management is key. PPC isn't something that you can merely setup and let run. Our job is to continually see how your customers are searching online and adjusting your campaign when new opportunities arrive and old ones start to fade. The results on PPC campaigns are easy to analyze because everything is in black and white. You can easily view how much traffic the campaign sent and the conversion rate. Then you can calculate the ROI and how to proceed based upon what's working.